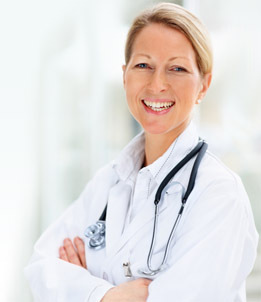 Brookside Consultants provides nationwide Independent Medical Examinations and related services to its valued clients. Our dedicated experts are here to ensure that you receive high-quality and competitively-priced reports in a timely manner. In addition to Independent Medical Examinations, we also provide Medical File Reviews, New York State Variance/C4-Authorization Evaluations, No-Fault Examinations, and FCEs. Learn more about Independent Medical Exams. Learn more about Functional Capacity Evaluations. Medical Record Canvassing is offered through our sister company, Strategic Claims Solutions. Please visit the SCS website for additional information. Copyright © 2019; Brookside Consultants, Inc. All Rights Reserved.